Before you begin working your way to foreign language fluency, it helps to understand the culture behind the language you’re learning. After all, language exists to help a group of people express their ideas and beliefs. France is an old country with a rich history and culture. As you begin your French language program, gaining a strong grasp on this history, the values, and the etiquette will help you rapidly achieve success. In particular, the French are known for their world renown hotels and accommodation. 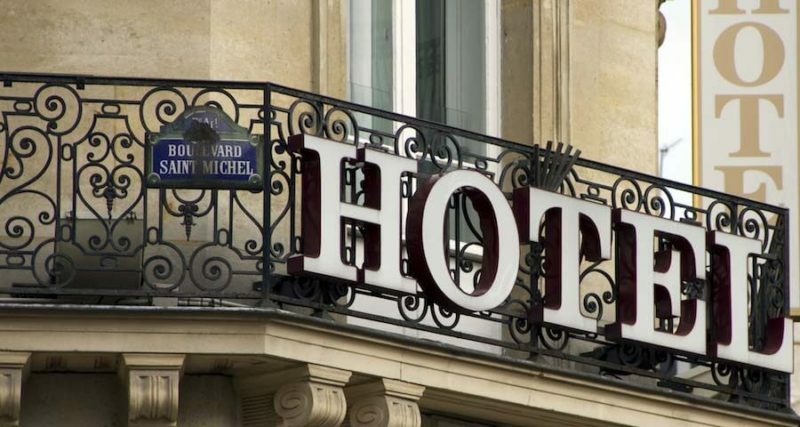 French hotels are distinctly rated according to the quality of the facilities they offer and their on-site amenities. The rating system used is a star system, which gives each hotel anywhere from one to five stars. As one might suspect, five-star ratings are the highest, and one-star ratings are the lowest. Two-star establishments are typically quite affordable, although they are very basic. However, such hotels are acceptable in relation to their cost. Guidebooks provide advice about the top hotels in various areas, which makes it easier for you to choose the appropriate establishment. Prices are generally based on the cost of the room itself, as opposed to a specific price per person. Breakfast is not usually included unless the hotel advises guests otherwise. Certain hotels have restaurants on the premises or adjacent to their establishment. “Chambres d’hôtes” are bed and breakfast hotels, which offer the morning meal, as their title indicates. Certain establishments of this type provide the evening meal as well, which is called “table d’hôte.” If you are planning a lengthy stay, consider renting a self-catering holiday cottage or a gite, which may be more practical than a hotel. Such rentals are usually old cottages that have been remodeled and updated, which makes them comfortable and interesting places to stay when planning a holiday of a week or longer. The organizing body, Gîtes de France, also overseas the chambres d’hôtes system. Approximately 80 percent of men and women who are native to France choose their own country for their yearly holiday. Other travelers prefer to plan a holiday abroad, where more often than not, they will primarily meet other French people. These types of holidays were originally called the Club Méditerranée holidays. They were created by a man named Gerard Blitz in the 1950s. This man’s goal was to find a way to provide French people and their families with exotic holidays that they could not organize on their own. The phrase was eventually shortened to “Club Med,” and is now a famous resort chain that is admired throughout the world. Additionally, the clientele is no longer solely French men and women, but also includes individuals from across the globe. There are numerous Club Med resorts at various locations around the world, and many resorts of this type are found in southern France. Such vacations offer state-of-the-art facilities and an unforgettable travel experience. For this reason, joining Club Med is an excellent choice for almost anyone. If you are the type of person who enjoys luxurious surroundings and your goal for your holiday is rest and relaxation in a spa-type environment, then Club Med is an ideal choice for you and your family. What Are French Cultural Norms?